I played tons of MMORPG games this year, probably dozens. The best one is Naruto Online. It has many game modes and has beautiful graphics. As an anime fan and lover of games, I support this Naruto game. 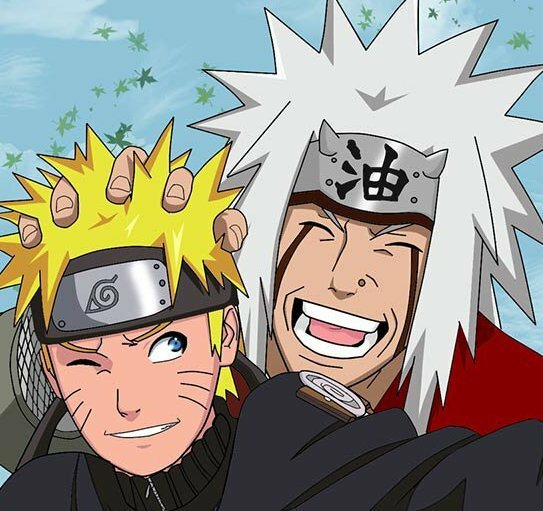 I've always treated Jiraiya's story as Masashi Kishimoto's greatest achievement. I still believe that the “Child of Prophesy” chapter is the last climax of Naruto. I still treat Jiraiaya as my favorite character. 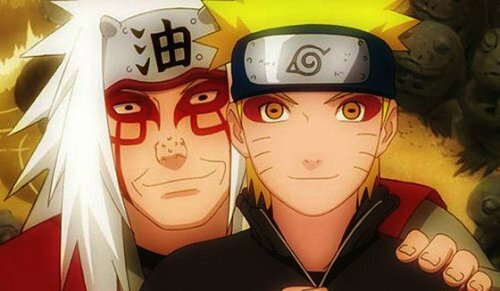 He said he hasn't achieved anything over his life, but I think that he's lived a magnificent life: three generations of masters and disciples, one of the Sannin, a Konoha Sennin, challenges the Six Paths alone, firmly sacrifices himself. We've also seen three generations of his disciples, the fourth Hokage Minato Namikaze, Nagato, Yahiko, Konan, and Naruto. The story of Jiraiya is in my heart the most magnificent chapter in this anime.